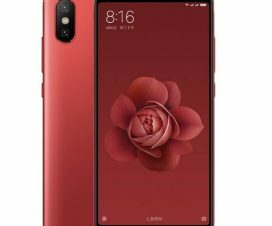 Xiaomi has started rolling out a new software update to its latest device, the Xiaomi Mi Max 3. 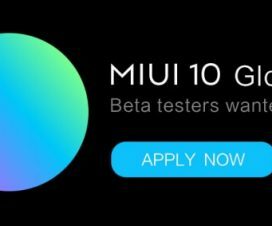 The update brings the version MIUI 9.6.6.0.OEDMIFD and is pushed via OTA. In this guide, we’ll help you to download and install MIUI 9.6.6.0 Global Stable ROM on Xiaomi Mi Max 3. The new MIUI 9.6.6.0.OEDMIFD update is based on Android 8.1 Oreo and is rolling out in a phase-wise manner. So, the update might take few days to appear on your device notification bar. Coming to changelog and new features, the update only brings regular bug fixes and performance improvements. Xiaomi Mi Max 3 users can also manually check for update from the path Settings > About Phone > System update. If any new update appears, simply tap on Download and then follow the on-screen instructions to install the firmware on your device. 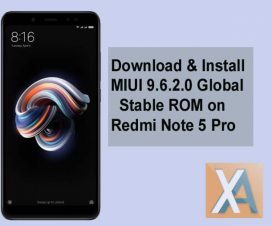 In case, if you don’t want to wait for the OTA update and wanted to experience the new firmware right away, then here we have shared step by step guide to download and flash MIUI 9.6.6.0 Global Stable ROM on Mi Max 3. To remind you, the Xiaomi Mi Max 3 has a 6.9-inch FHD display and is powered by a 1.8GHz Qualcomm SDM636 Snapdragon 636 processor. This coupled with the Adreno 509 GPU makes a perfect combination for an immense performance. Other specifications includes a dual-rear cameras (12MP + 5MP), 8MP front camera, 4GB/6GB RAM, 64GB/128GB internal storage, and a 5500mAh battery. This ROM can be installed only on Xiaomi Mi Max 3. Ensure the battery level on your device is more than 70%. If not, charge it now to avoid unnecessary power-off in-between the update process. Although the process is free from data loss (Recovery method), we advise you to perform backup of all your important data. XiaomiAdvices is not responsible for bricking or damaging of your device which is very uncertain if you follow the steps accordingly. 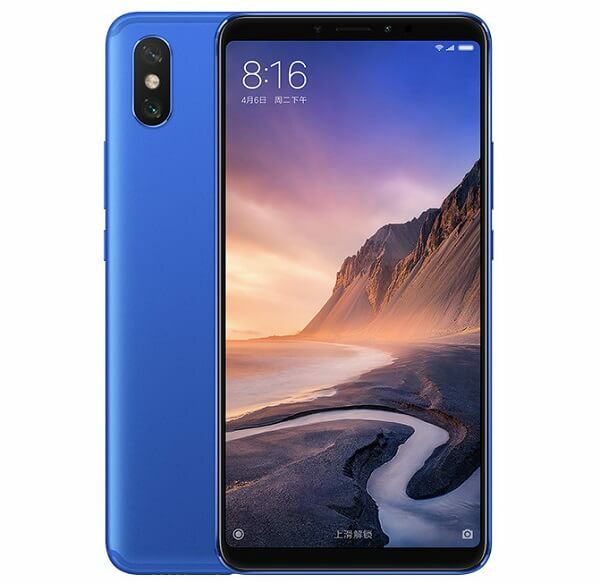 To update Xiaomi Mi Max 3 to latest MIUI 9.9.6.0 firmware, you need to download Recovery ROM or Fastboot ROM from above links and follow our below guide to flash the firmware on your Mi Max 3. 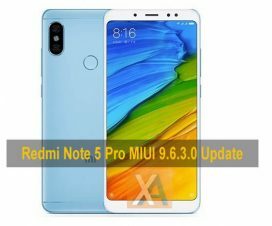 I hope the above guide was useful in upgrading your Xiaomi Mi Max 3 to latest MIUI 9.6.6.0 Global Stable ROM. For any queries, do drop a comment below!